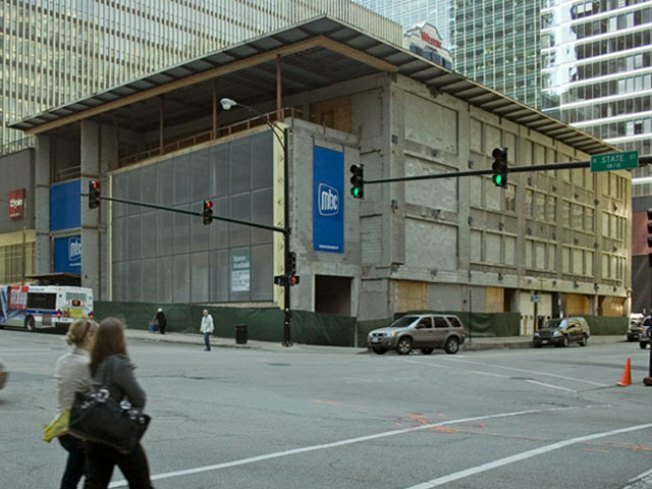 Comcast, NBC News and NBC Chicago on Thursday announced a nearly $3 million donation of airtime and artifacts to the soon-to-be-opened Museum of Broadcast Communications. In return, a main presentation area of the 62,000 square foot facility will be called the Comcast NBCUniversal Center. "We are grateful to have Comcast, NBC News and NBC 5 Chicago -- institutions that have contributed so much to the history of television -- show so much support for our new facility," Bruce DuMont, founder, president and chief executive of the Museum of Broadcast Communications, said in statement. "We are excited to open our doors and share the experience with visitors." Under the partnership with the museum, Comcast will donate up to $500,000 of 30-second advertising spots every year for five years to air on Comcast cable systems to help advertise and promote the museum. To assist the museum in fulfilling its mission of telling the story of the history of television, NBC News and NBC 5 will make available select historic artifacts to the facility that can be displayed as part of temporary or permanent exhibits and donate video clips to museum archives to enhance its collection. In addition, NBC News had previously committed $200,000 to the museum to help complete construction of the exhibits and presentation areas.